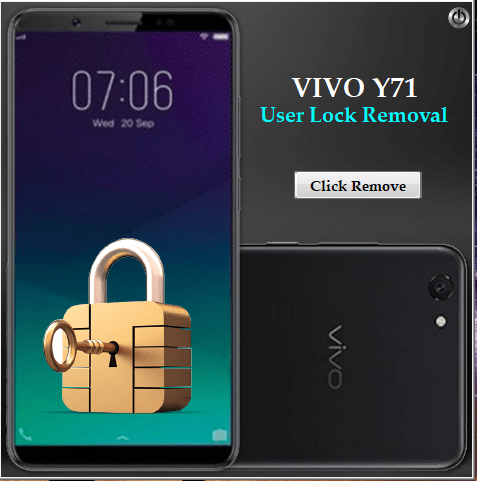 Vivo Y71 User Lock Remove Tool is a small application for windows computer which helps you to remove pattern lock user lock screen pIn password from Vivo Y71. 1.Turn Off phone, hold Vol UP + Vol DOWN and Enter 9008. 2.Open Vivo V71 User Lock Remove Folder and Extract.